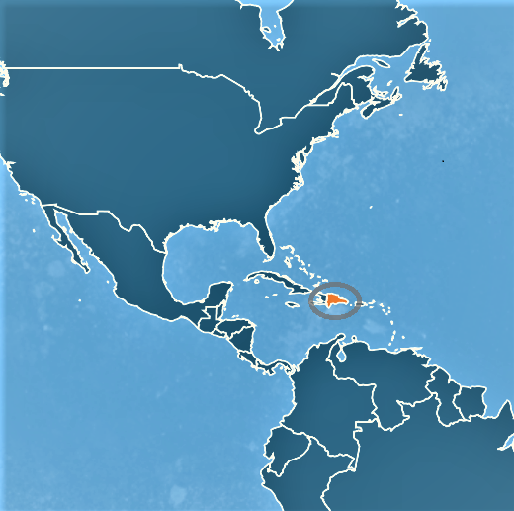 Walking Free’s involvement in the Dominican Republic began in 2001. At the request of the Ministry of Health, Walking Free was invited to consult in the area of prosthetics and orthotics as the government began to evaluate methods to provide training and education to Dominicans who were working in the area at that time. After meeting with various facilities and assessing existing needs, Walking Free made the decision to partner with the Asociación Dominicana de Rehabilitación in Santo Domingo in an effort to establish and enhance sustainable prosthetic and rehabilitation centers. The collaborative efforts have included clinical and academic education programs in prosthetic and orthotic production and direct patient care. In 2006, Walking Free expanded its reach in the country to partner with Patronato Cibao de Rehabilitación in Santiago. This partnership led to similar programs being done with staff from Patronato. Walking Free combined many of these clinical and educational programs to include physical rehabilitation. Walking Free missions have continued to focus on the importance of interdisciplinary care, with an emphasis on integrating prosthetic and orthotic services with physical therapy and other rehabilitative services. Throughout its involvement in the Dominican Republic, Walking Free has conducted numerous research, education, and training missions, educating doctors, nurses, therapists, and other rehabilitation professionals in the country; they have also provided in-kind contributions of prosthetic and orthotic, rehabilitation, and surgical supplies and equipment. 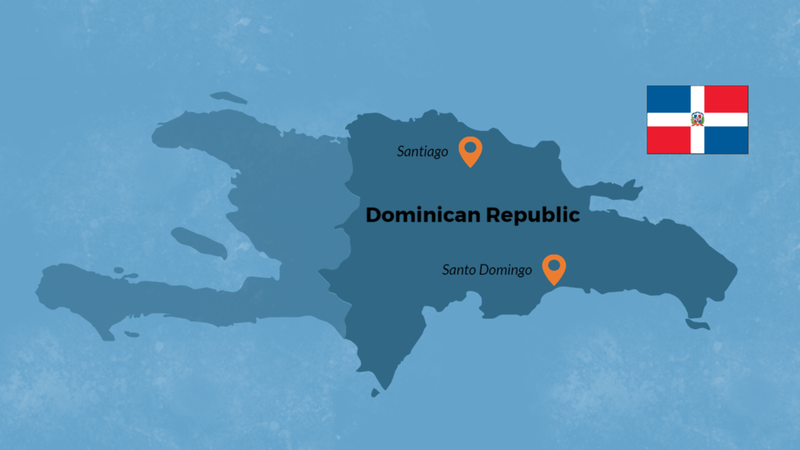 In 2010, Walking Free and ADR joined in partnership with University Don Bosco (UDB) in El Salvador to provide an orthotic and prosthetic distance learning and certification program for trainees in the Dominican Republic (DR). The course enables students to obtain a Category II certification through UDB which is accredited by the International Society of Prosthetics and Orthotics. Walking Free has increased the capacity of rehabilitation professionals throughout the country to treat patients with prosthetic and orthotic needs, returning the patients to active lives in their communities.